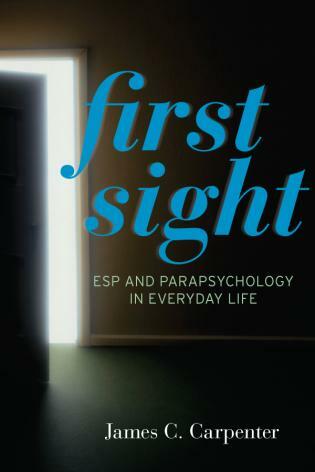 S. Victoria Jaque: is professor and graduate coordinator in both the Department of Kinesiology and Assistive Technology Studies and Human Services at California State University, Northridge. Paula Thomson is professor in the Department of Kinesiology at California State University, Northridge. Creativity, Trauma, and Resilience is a triumph of integration and insight. This book brings together diverse literatures to offer new understandings of the connection between creativity and trauma pathology, drawing on attachment theory, neurobiology and the psychology of shame, to explore how we suffer, how we survive and how we can thrive in the face of overwhelming experiences. Creativity, Trauma, and Resilience is a powerful and important book that offers both hope and vital information for anyone who has experienced a trauma or devastating life event and is looking to their creative spirit to help recover, heal, and persevere. Grounded in established scientific research, the authors eloquently discuss how creativity works and how it can help resilience. It is valuable and vital contribution to the field. 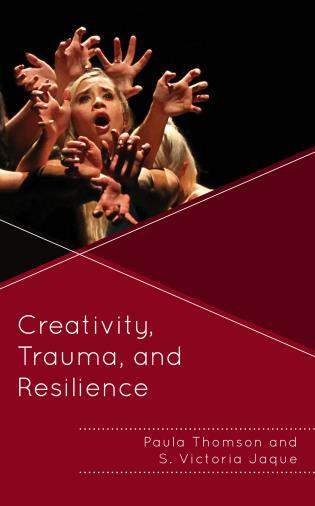 Creativity, Trauma, and Resilience is an examination of creativity and its ability to foster meaning, purpose, and a deeper sense of connection. This is particularly important for individuals who experience higher doses of childhood and adult trauma and who may be contending with the residual effects of terror and uncertainty. Paula Thomson and S. Victoria Jaque outline psychological, physiologic, and neurobiological effects of early attachment ruptures, childhood adversity, adult trauma, and trauma-related factors, and explore how the potential negative trajectory of adversity can be countered by resilience, self-regulation, posttraumatic growth, and factors that promote creativity.